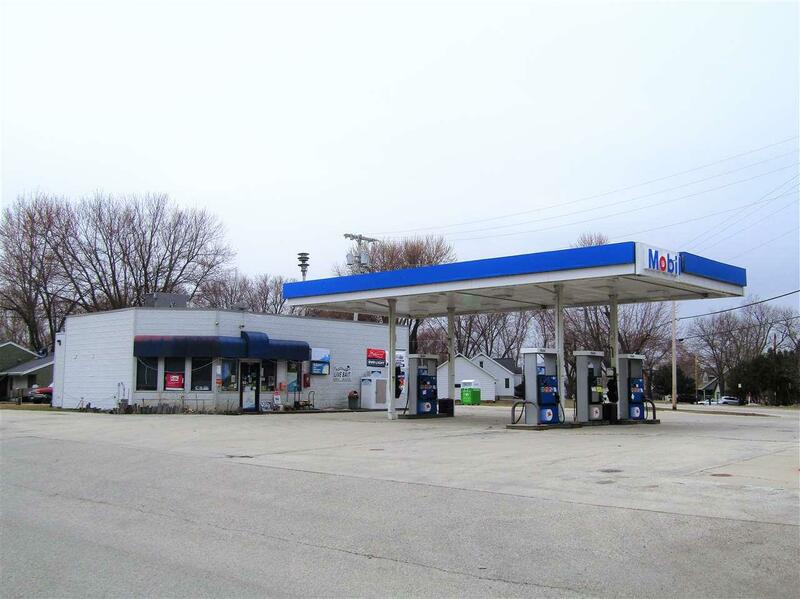 N7425 Winnebago Drive, Fond Du Lac, WI 54935 (#50200169) :: Todd Wiese Homeselling System, Inc.
SUPER ENTRY PRICE FOR THIS GAS/CONVENIENCE STORE MONEY MAKER! 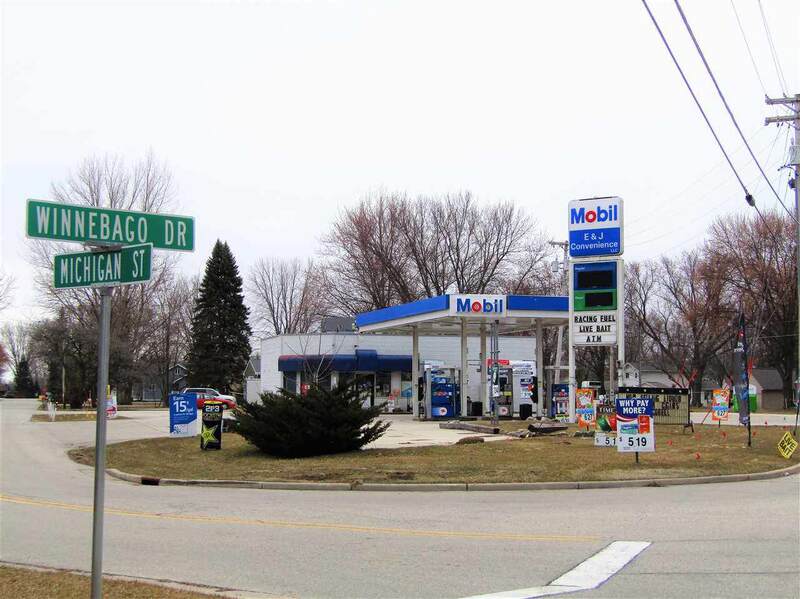 Located in Fond du Lac, this business is just a stone's throw to the Lake Winnebago shoreline. Solid traffic count, hard corner visibility & a great location. 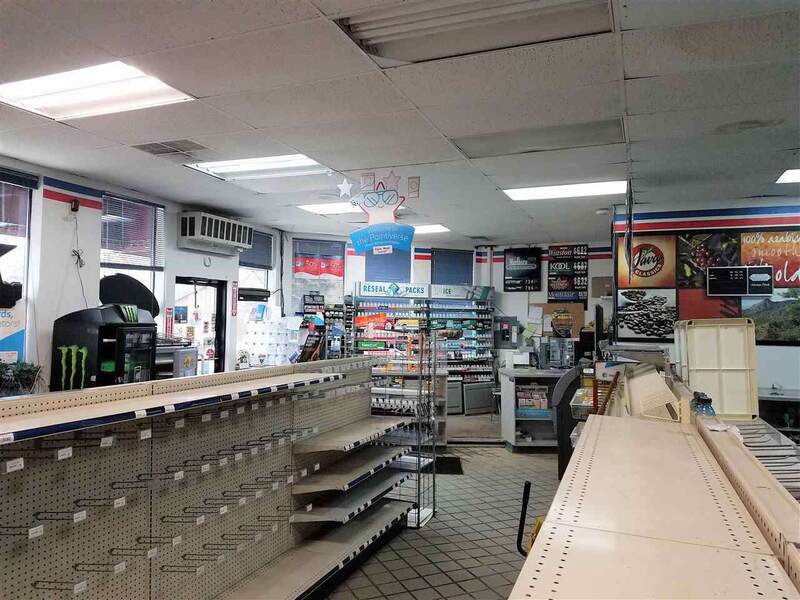 Convenience store is 2029 sq.ft. with 4 pumps PLUS a separate race fuel pump. Fully equipped and ready to go. 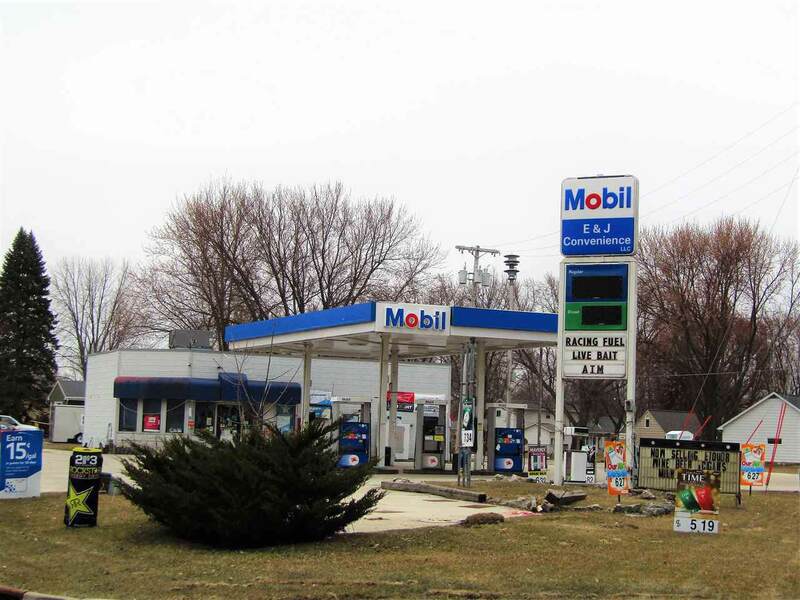 Recent tank inspections & plenty of parking. Here is your opportunity to OWN a business and take advantage of this shot at financial independence. Listing Broker to provide financials to pre-approved buyers only.